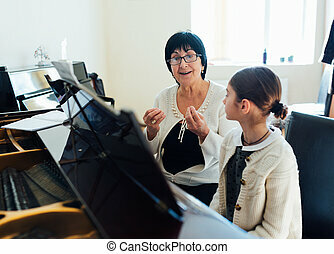 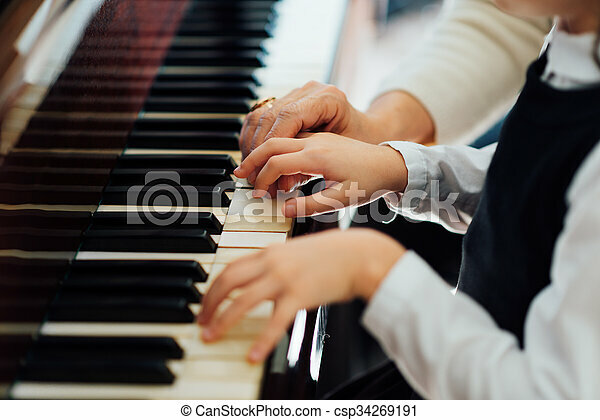 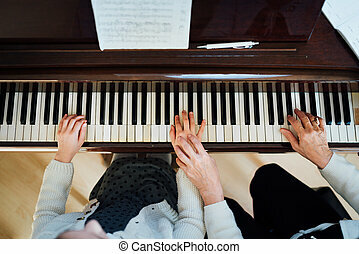 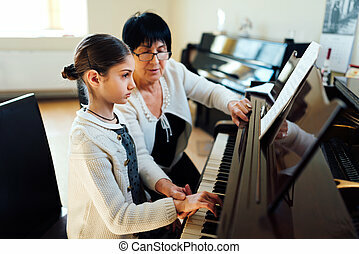 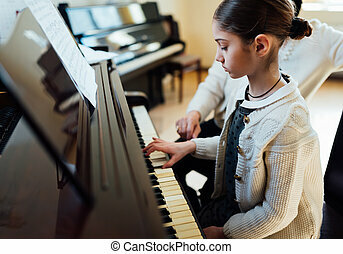 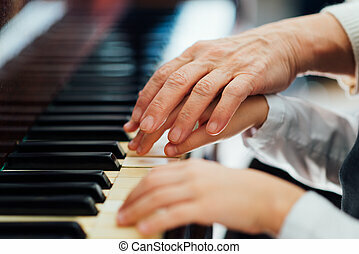 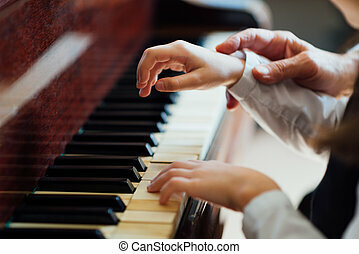 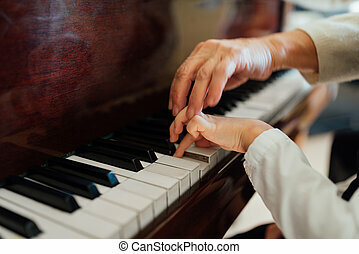 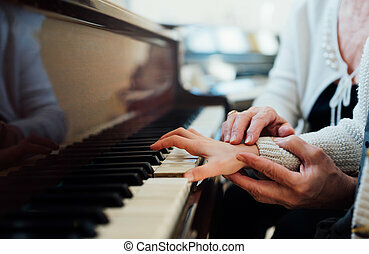 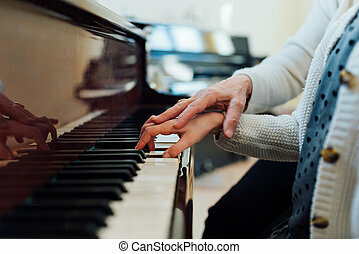 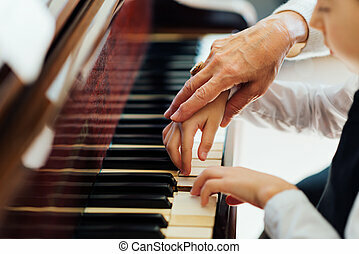 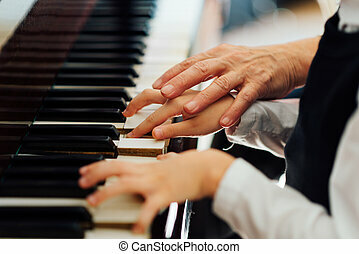 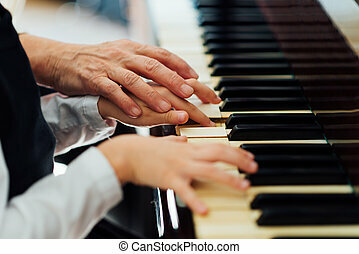 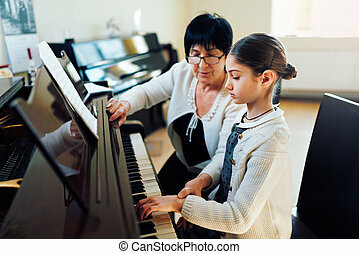 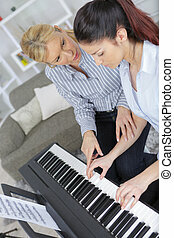 Experienced master piano hand helps the student. 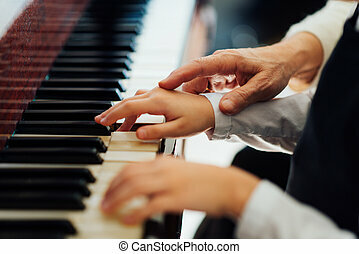 Experienced master piano hand helps the student, close-up. 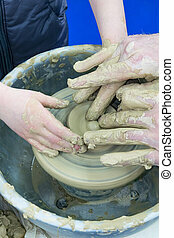 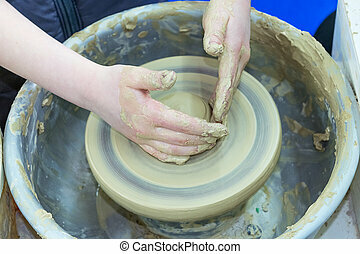 The master teaches the child, a student of pottery. 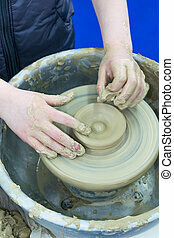 Helps to make out of clay on a Potter's wheel a small jug. 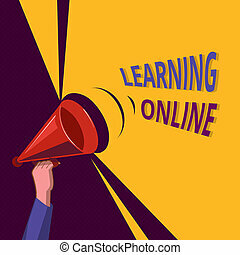 Conceptual hand writing showing Learning Online. 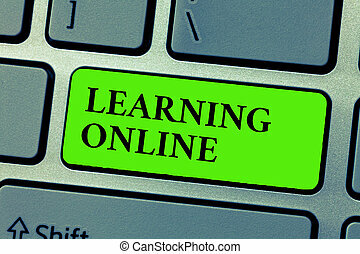 Business photo showcasing Learn something new with the help of internet and technology. 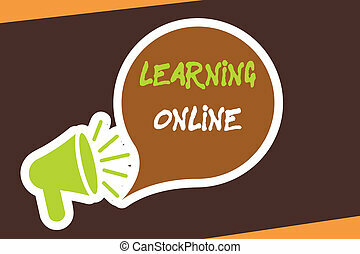 Conceptual hand writing showing Learning Online. 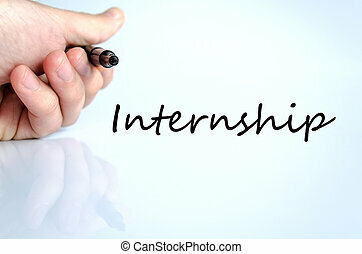 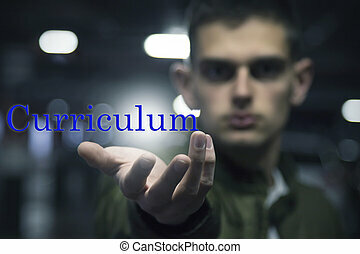 Business photo text Learn something new with the help of internet and technology. 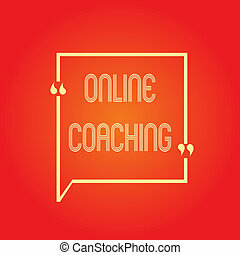 Conceptual hand writing showing Online Coaching. 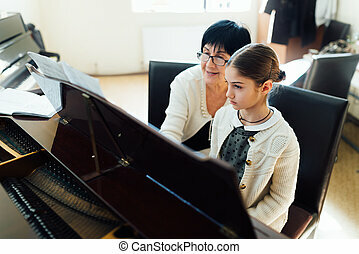 Business photo showcasing Learning from online and internet with the help of a coach. 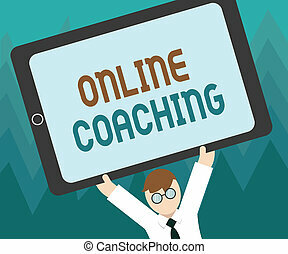 Conceptual hand writing showing Online Coaching. 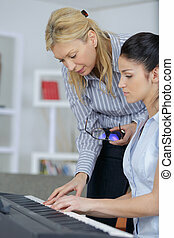 Business photo text Learning from online and internet with the help of a coach. 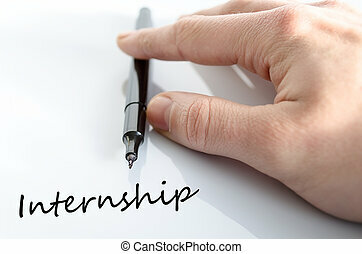 The transfer of experience. 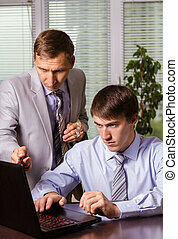 Two men - young and mature to discuss the issue.